Tehran is planning to enter the international market for nuclear products and services as further sanctions against the country still remain on the agenda. ­The Iranian nuclear program may go beyond the current concerns of international community. The country is going to export its nuclear products, Fereydoun Abbasi Davani, the director of Atomic Energy Organization of Iran (AEOI), has announced. Iran may start laying the ground for such export to other countries, he declared at a conference on national resistance and passive defense. The country is determined to take all necessary measures in this direction. 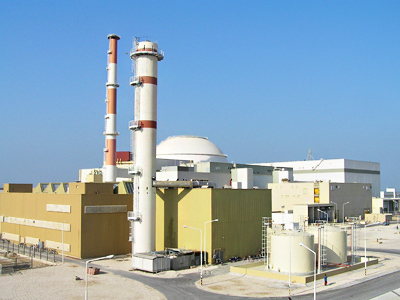 Tehran is planning to provide other states with nuclear products and services. Hence, they will be able to access nuclear technology “meant for peaceful purposes,” the official noted. Starting down this new path, Iran will have to meet international standards to make its nuclear products enjoy high durability. But the main condition is “to reduce vulnerability to external threats,” Tehran Times quoted Abbasi Davani as saying. To achieve the ambitious goal, Tehran has to co-operate with other countries, and preliminary work is already being carried out. 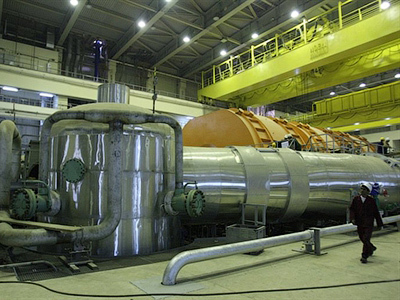 In Iran itself, nuclear facilities must meet the highest safety standards, the official stressed. At the same time, vulnerability exists, in particular, in the digital area where cyber attacks are one of the main threats. This challenge has not been properly addressed, Abbasi Davani acknowledged. Nuclear facilities are the main target of such attacks, including the attempts to spread the Stuxnet computer virus, he noted. The country may protect nuclear facilities by strengthening “passive defense” in all areas. As Tehran is eager to enter the international market of nuclear products, it still has to allay fears about its nuclear program. Iran is continuing enriching uranium “to such a level at which it can make a bomb,” France’s ambassador to Russia, Jean de Gliniasty said on Monday. 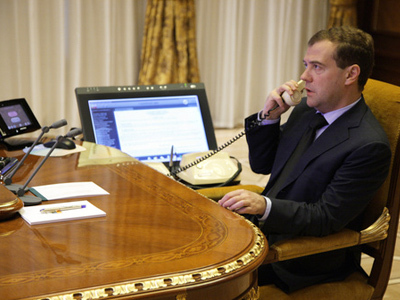 Paris is ready to support new and tougher sanctions, he told Interfax. “We cannot do anything, we don’t know what is happening there,” he noted. The leading world powers are now discussing what should be done next, and the tightening of sanctions is once again on the agenda. France will support the sanctions because “so far there is no other answer,” according to the ambassador. The solidarity of the Sextet is the most important thing, de Gliniasty said. The nuclear talks over the Iranian nuclear program have lasted for five years, during which “Iran has continued enriching uranium and probably developing nuclear arms,” he noted. 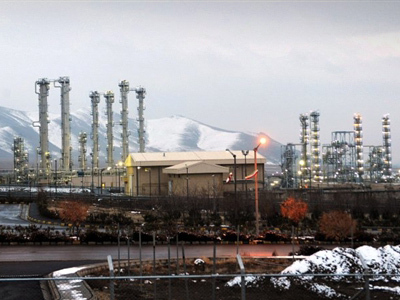 The latest round of negotiations in Istanbul in January showed that Iran did not want “to stop developing uranium and demonstrate transparency,” the ambassador stressed. 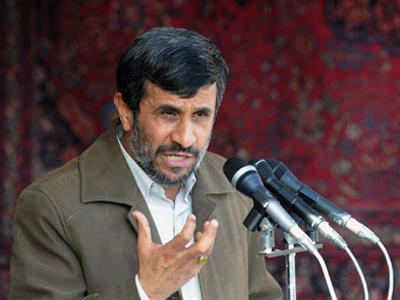 Tehran is insisting that sanctions should be lifted first. Visiting London in mid-February, Russian Foreign Minister Sergey Lavrov said that rather than introduce further sanctions, Iran should join the non-proliferation treaty and try to become a part of the International Atomic Energy Agency (IAEA). For Iran, this is the only way to convince the world that it wants the nuclear program solely for domestic peaceful use, the minister stressed.